When I received the cardboard tubes packaging for cupcake boxes, I was as surprised as you. Although I know that paper tube packaging is used in food and is versatile, it can be used to package tea, edible essential oils, red wine, sweets and more. But I can’t imagine a small cardboard tube package that can be used for cupcake packaging. This is beyond the ordinary cognitive range, but it is real. 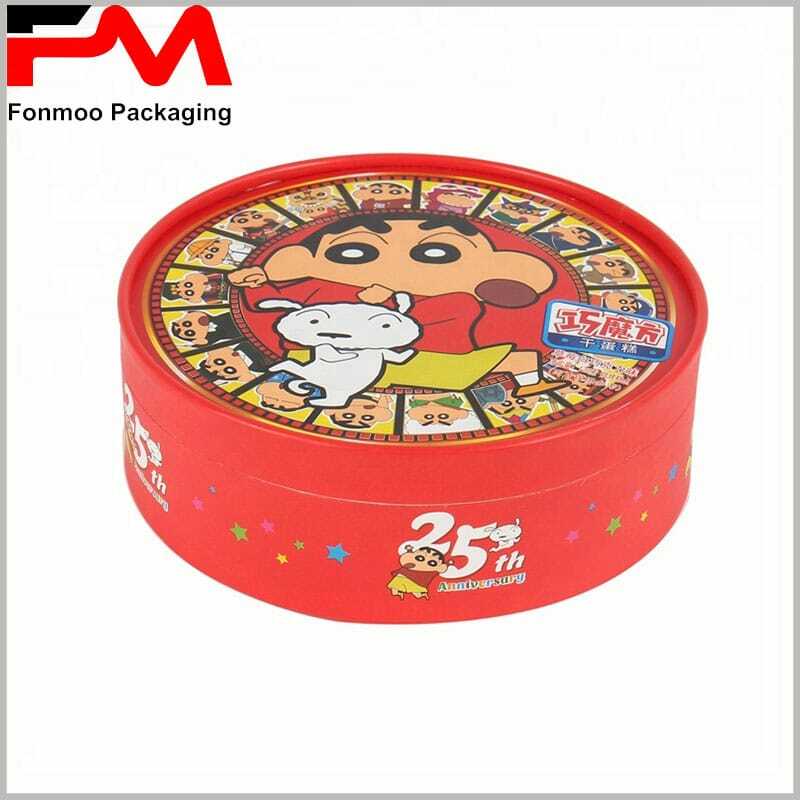 The children’s familiar cartoon characters as the main element of the design of children’s cake packaging will be very attractive to children, such as Crayon Shinchan. 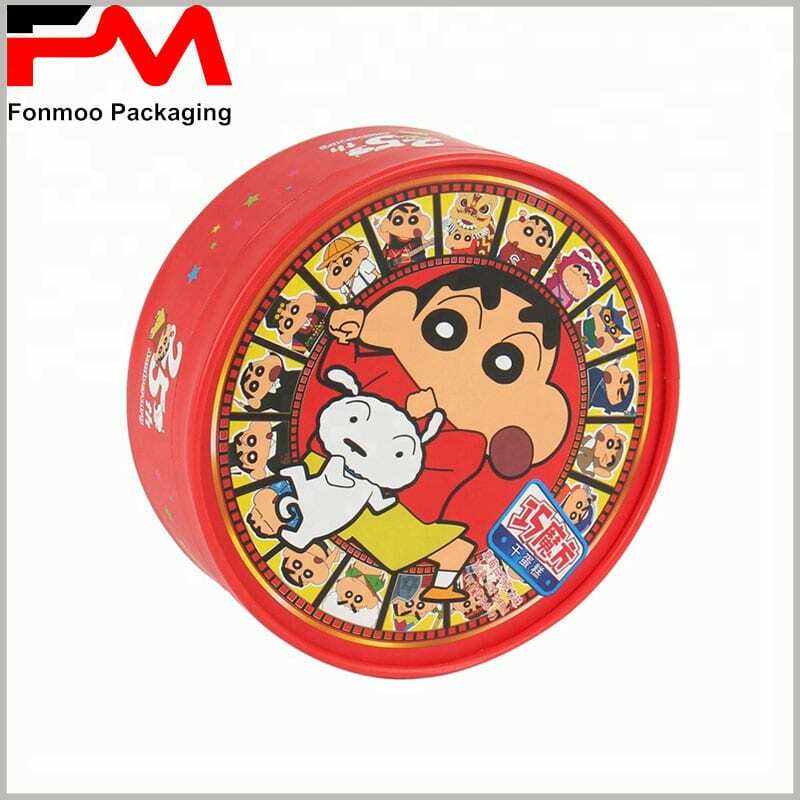 The main pattern of the package cover is a variety of shapes for anime characters, which can bring a sense of intimacy to children and is tempting. 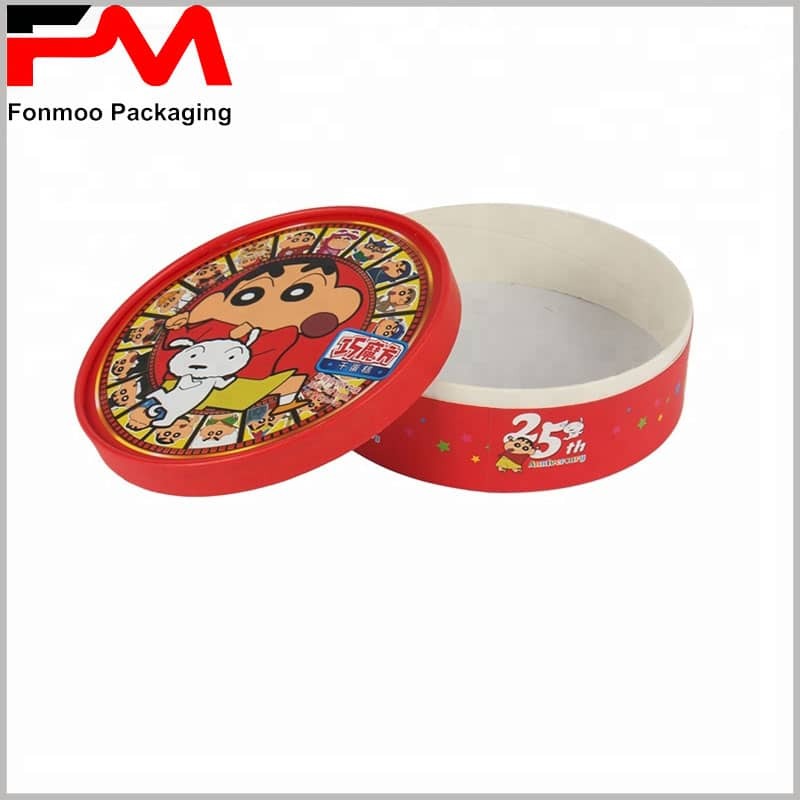 The paper tube cake package is 18.5cm in diameter and 6.5cm in height, which can perfectly accommodate the cupcake. 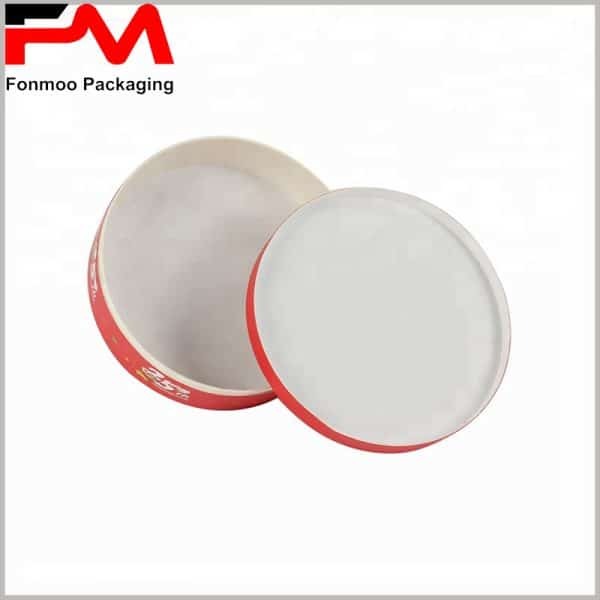 In order to increase the hardness of the package, the thickness of the paper tube wall is 0.5 mm, which can avoid deformation of the package due to extrusion. 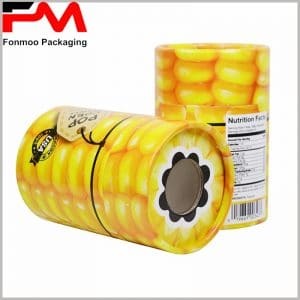 We are able to provide you with the food tube packaging style in the picture, and we can provide more. Whether you need paper tube packaging or square packaging for any food type, we can provide it for you. 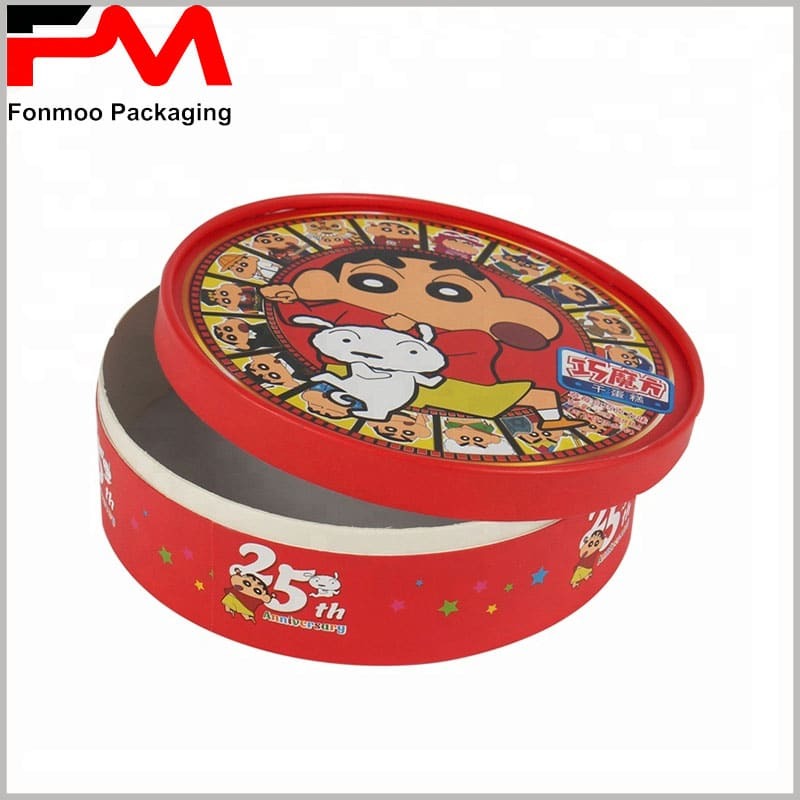 The idea of ​​your ideas and products is perfectly reflected in the packaging. 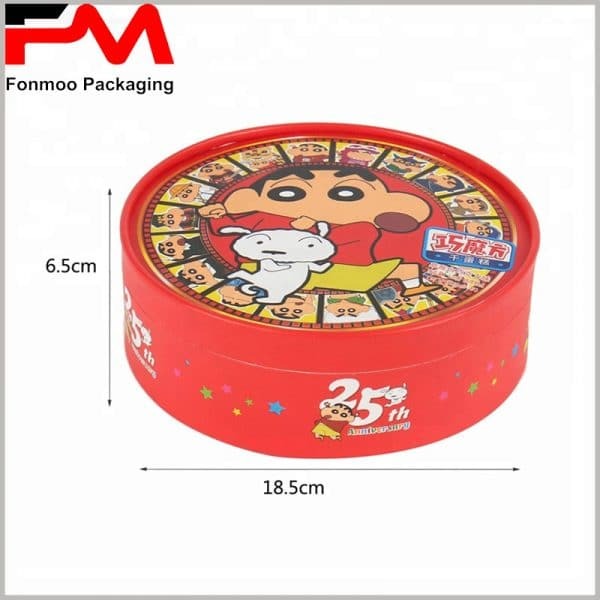 Using the logo on the surface of the packaging, it will be very attractive to consumers and enhance the competitiveness of the products. Please feel free to contact us and we will be able to provide you with the best custom packaging.